I tried but resistance was crumbling in the end and when I saw that the Eternal Maker had the collection in stock there was nothing I could do about it whatsoever. 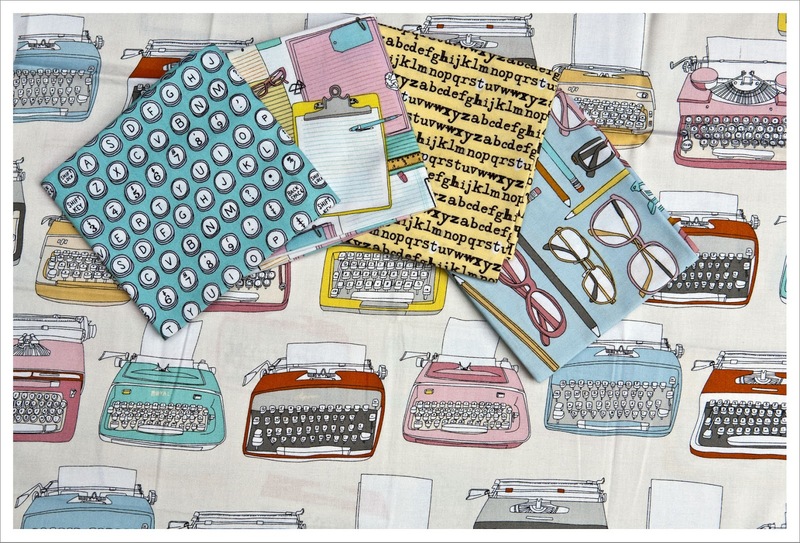 This is of course 'Type' by Julia Rothman for the clever people of Windham Fabrics. You could of course argue that we have had typewriters already (by Melody Miller) and that is true but this collection here is absolute wonderful in its choice of colors and the drawing is just exquisite. I saw it and I just had to have it. 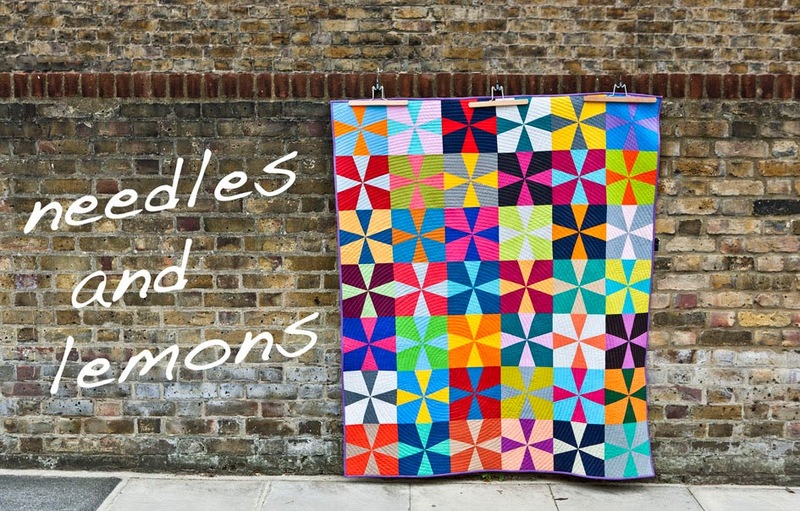 I want to make a quilt for myself but have no idea which one I want to make. For now I am happy to just stare at it! a fabulous collection, love it!